Renowned Irish broadcaster TG4 has announced that the Kilkenny versus Wexford game will be aired on their station this Sunday. Due to the snowy downpour, the eagerly anticipated derby clash between the two counties was postponed last week. 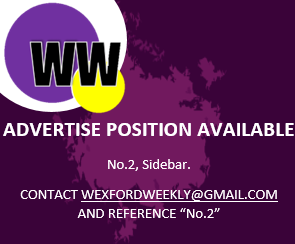 With Wexford having already secured a place in the Allianz League quarter-finals, one should expect much-needed game-time to be given to many of Fitzgerald’s fringe players. So far in the National Hurling League campaign, Fitzgerald has opted to give game-time to a mere 23 of his players as opposed to Tipperary (30), Kilkenny (29), Galway (29). The game will be played at 2:30pm in Nowlan Park. Unfortunately, coverage of the Wexford and Kilkenny clash will be deferred (4:15pm) as opposed to a live broadcast. Albeit, beggars can’t be choosers. Online tickets to the game can be purchased here.